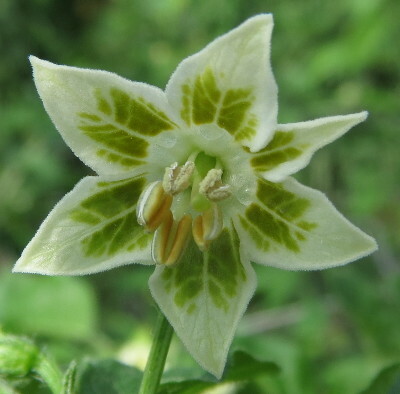 A fairly typical Aji from Bolivia with a compact but spreading habit. 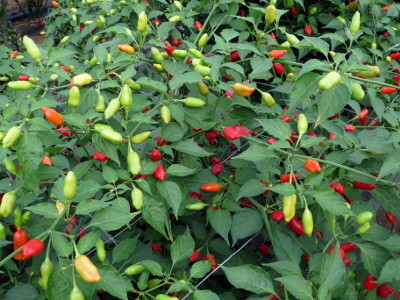 The distinctively flattened chillies are bright red when ripe, and being held proud, make the plant an attractive ornamental. 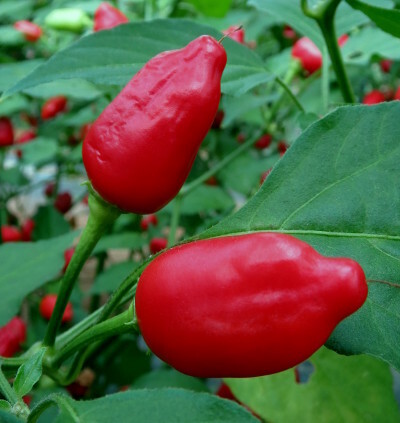 One of the hotter baccatum chillies, Aji Benito is early, productive and has a fruity flavour. The thin fleshed chillies dry well, and make a useful chilli powder.